What is the role of prisons in US society? Freedom has taken away if something goes wrong. Some people will go away with something, but taking the risks will lead to a bad habit. The government thinks the best way is to punish civilians by throwing them to prison, so they can learn from their mistakes. The odd chances changing a person to become a normal person is very rare. Think about all the possible chances what guards, and prisoners do to each other. No matter what, staying in prison for a very long time will change peoples’ mind in dehumanizing their behavior. According to the video from Matthew Santoro, the #1 most brutal prison is in New York, New York called Riker’s Island. Many incidents happened to the guards where they abuse and assault the prisoners. The guards would usually let the inmates fight, so they can be entertain. They let the prisoners pick a side and they would not mind what inmates do to each other. Recently, the federal was trying to sue New York City, due to the living conditions because they violated the civil rights of adolescent inmates. "“The New York Times documented the cases of 129 inmates who had been seriously injured in altercations with guards last year (US Plans to Sue New York Over Rikers Island Conditions, Benjamin Weiser, Michael Schwirtz and Michael Winerip).” "
No matter what, the prisoners should be treated like regular human beings. Even though they committed a crime or violated a law, there should be a weekly inspection to make the prisons a bit safer. The leaders of Riker’s Island would not bother in making any changes for the prisoners to have better living conditions. The possession from the boss and the guards are taking the advantage of power. Sometimes having the power to control people may make things worst.They have been been doing this for many years, and nothing has changed at all. Whose job is it to make sure it does get done? Here is the link when the Federal investigate violence towards teenagers. After reading this document, it talked about how the prisoners violated the 8th amendment and explained the consequences. The lawsuit will try to make it possible for the managers and supervisor to reduce violence. Prisoners should still have the rights to have some freedom because they are treated like animals. The attention from all the threats that the guards have done, made a bad reputation for prisons as well as the system to have. 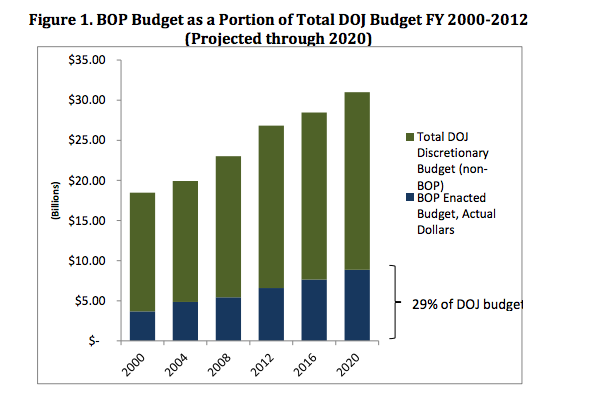 Source: Department of Justice Summary of Budget Authority by Appropriation FY 2000-2013. According to the Urban.org, it says that the governments spend $21,006 for minimum security, and about $25,378 for low security. Over the years, many prisoners are overpopulating and the securities are risking their lives to control the inmates. The funds for the prisons in 2013 increase with $6.9 billion dollars, with the increase of $278 million, 4.8%. 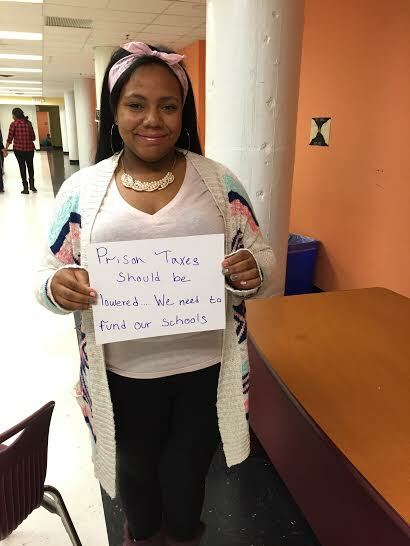 Every year, the increase of prisoners will make the governments’ decision on building more prisons in the United States, and many taxes will for to the prisons to cage the inmates in, isolating from the connections with the world. 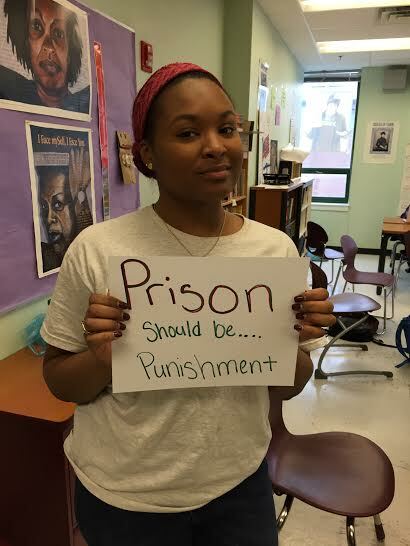 It also depends which prisoners go to jail because the rules are slightly different than others such as leaving the cell for a certain hour, what they eat, and their punishments. Luckily, there are some prisons that will let prisoners talk to their family once a week. “The President’s FY 2013 budget request for BOP totals $6.9 billion, reflecting an increase of $278 million (4.2 percent) from the FY 2012 enacted budget (Urban Institute Justice Policy Center)." If the prisoners work as a whole instead of disrupting each other with violence, they can take a stand in the human rights of justice. The government of the city should always investigate each prisons for a better environment for the inmates to live in, especially when many funds go to place. Nothing has changed and the federal should worry about the ones who are becoming like psychopaths. Source: BJS Federal Justice Statistics Program (FJSP), http://bjs.ojp.usdoj.gov/fjsrc/, U.S. 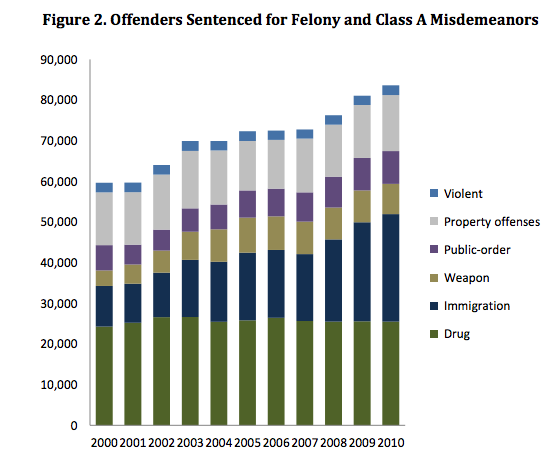 Sentencing Commission data, as standardized by FJSP. For the past decade, drugs has been used and mistreated which makes the US thinks that drugs influence others to do something horrendously. Medicines are considered drugs, but it helps a lot of sick people. With certain types of drugs such as weed or crack, there are consequences. The problem about this is why do people do drugs, knowing they will get arrested? They should treat each prisoners to change into a better person by having medics or therapists helping them to approve on their standards. Addiction can be seriously be a problem, but now prisons are overcrowded, and more money will be distributing the them. Since the governments are distributing more money to the prisons, the system should change. No matter what, the prisoners should still have their rights like the behave citizens. 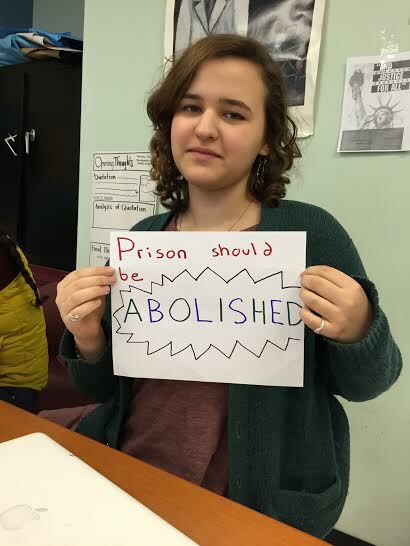 The benefits for the prisons is increasing, and the coordinator should have the responsibilities to change the prisoners’ behavior, so they can walk out, and learn from their mistakes. Mentoring each of the inmates may improve their personality. With the different level of crime or violation from different people, the headquarter of the place should separate them so there would be less time. 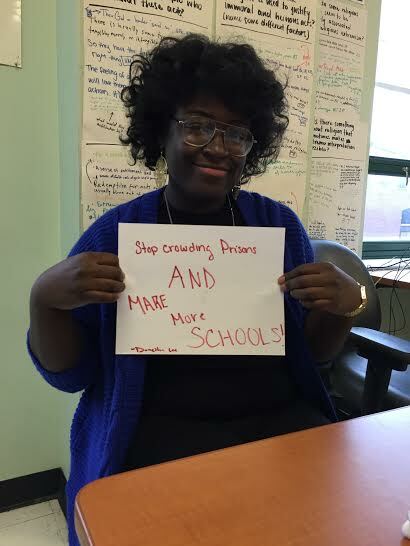 For a better change, educating them will help these inmates realize that they are something. It shows that people are giving the inmates a chance to become better. Anything is possible as long as there is change. 1. The Growth & Increasing Cost of the Federal Prison System: Drivers and Potential Solutions (n.d.): n. pag. Web. 20 Jan. 2015. "The 10 Most BRUTAL Prisons on Earth!" YouTube. YouTube, n.d. Web. 19 Jan. 2015. <https://www.youtube.com/watch?v=iTEywmm60kY>. Weiser, Benjamin, Michael Schwirtz, and Michael Winerip. 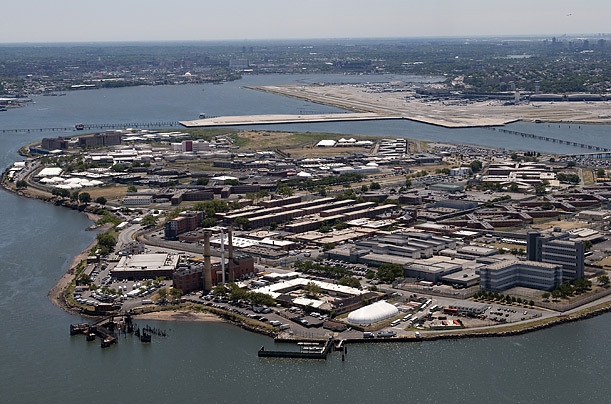 "U.S. Plans to Sue New York Over Rikers Island Conditions." The New York Times. The New York Times, 18 Dec. 2014. Web. 22 Jan. 2015. 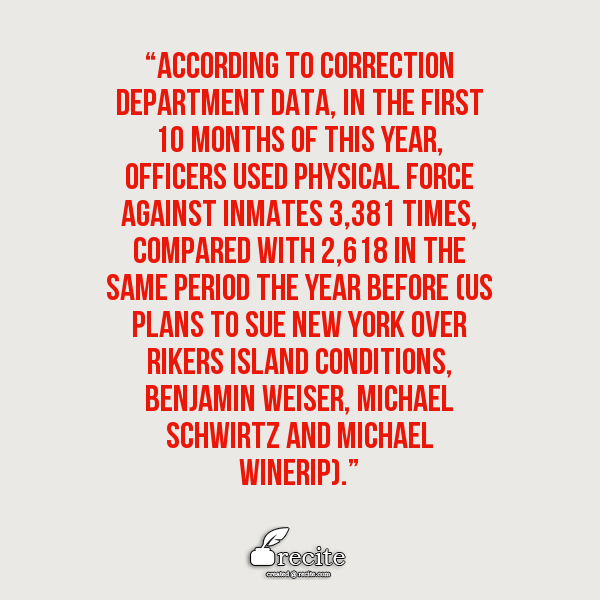 <http://www.nytimes.com/2014/12/19/nyregion/us-plans-to-sue-new-york-over-rikers-island-conditions.html>. "Torture in the US Prison System: The Endless Punishment of Leonard Peltier." Truthout. N.p., n.d. Web. 22 Jan. 2015. <http://www.truth-out.org/opinion/item/2591:torture-in-the-us-prison-system-the-endless-punishment-of-leonard-peltier>.